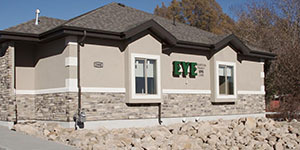 Welcome to Riverton Family Eye Care in Riverton. 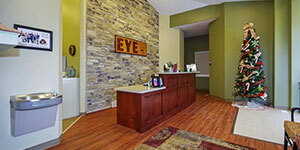 Dr. Jodie Johnson and the Riverton Family Eye Care team strive to provide the finest in optometry services. We invite you to browse our website to learn more about our optometry services, and invite you to join our patient family by scheduling an eye exam appointment at our Riverton office. Riverton Family Eye Care is a full service eye and vision care provider and will take both eye emergencies as well as scheduled appointments. Patients throughout the Riverton area come to Riverton Family Eye Care because they know they will receive the personal attention and professional care that is our foundation. Dr. Johnson and our team are dedicated to keeping our patients comfortable and well-informed at all times. 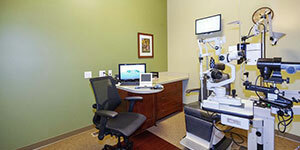 At Riverton Family Eye Care, we will explain every exam and procedure and answer all of our patient's questions. Additionally, at Riverton Family Eye Care, we offer vision financing options and will work with vision insurance providers to ensure good eye health and vision care for all of our patients. Had an amazing experience! Super sweet and helpful staff. 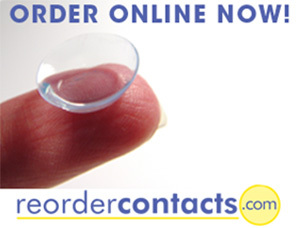 Dr. Johnson seems like a great family guy and was quick with a joke:) I was given multiple types of contacts to try out and even received a follow up call to be sure I loved them. Glad I finally found an eye doctor I love! Can't wait to see their new office soon!!! Riverton Family Eye Care Copyright © 2018.